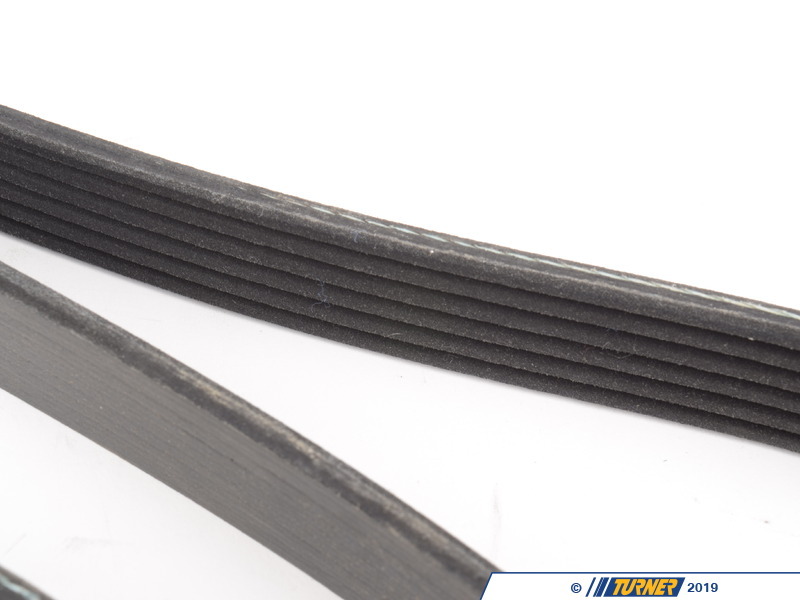 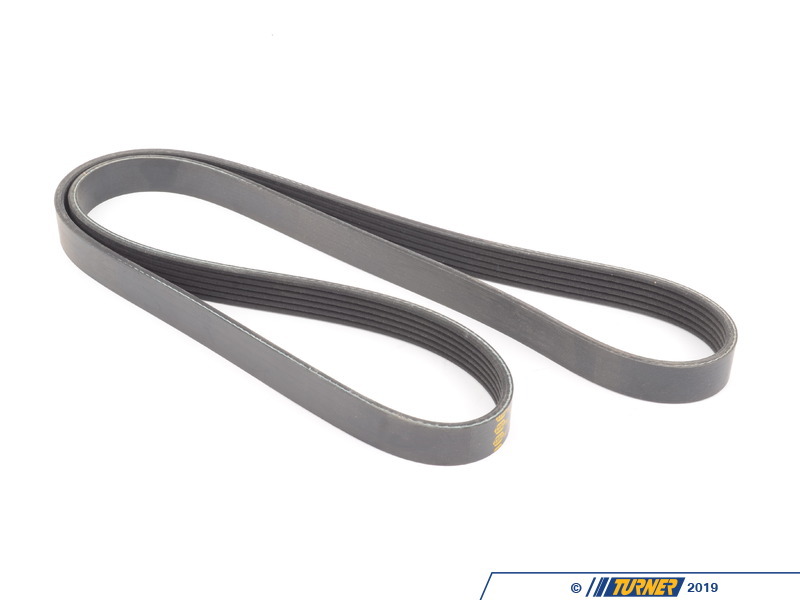 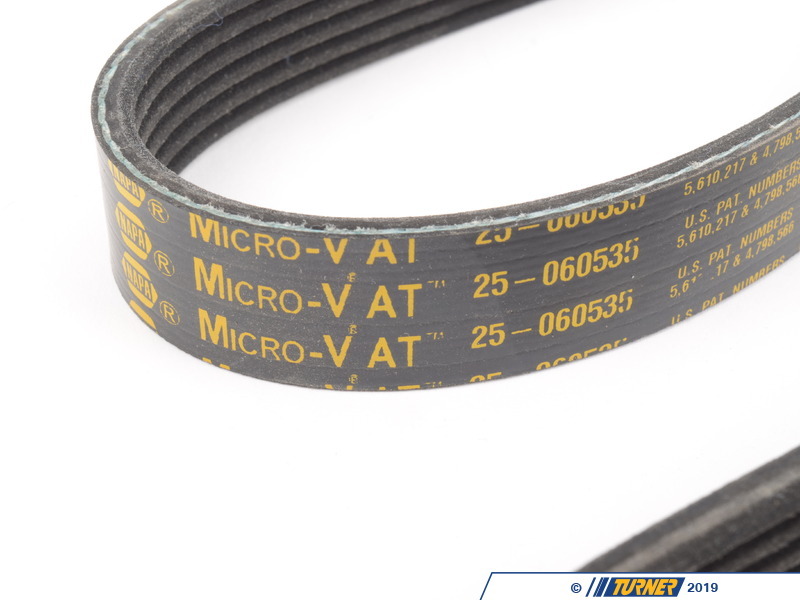 This belt drives the super charger on the MINI cooper S. We recommend checking your belts every 10,000 miles. If your belts have excessive cracks, dry rot, missing teeth and/or grooves, are causing noise, it's time for new ones. 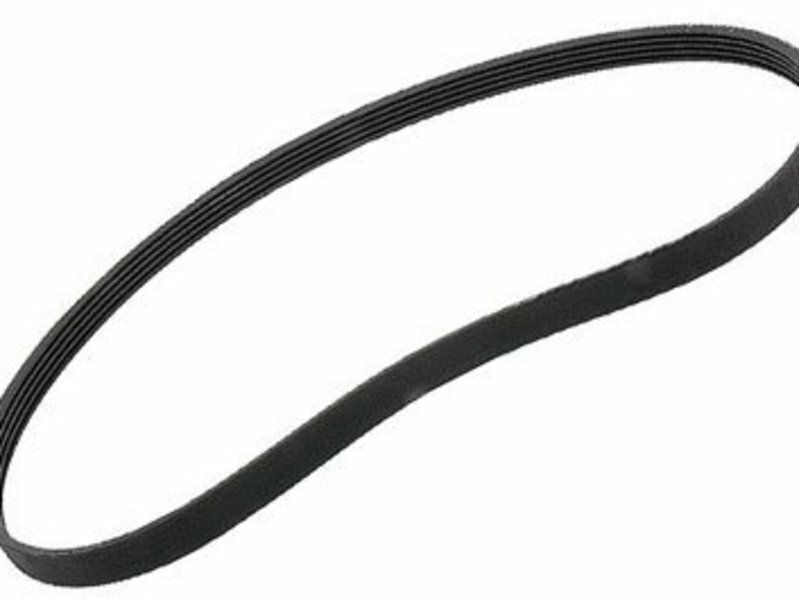 This belt fits MINI Cooper S.